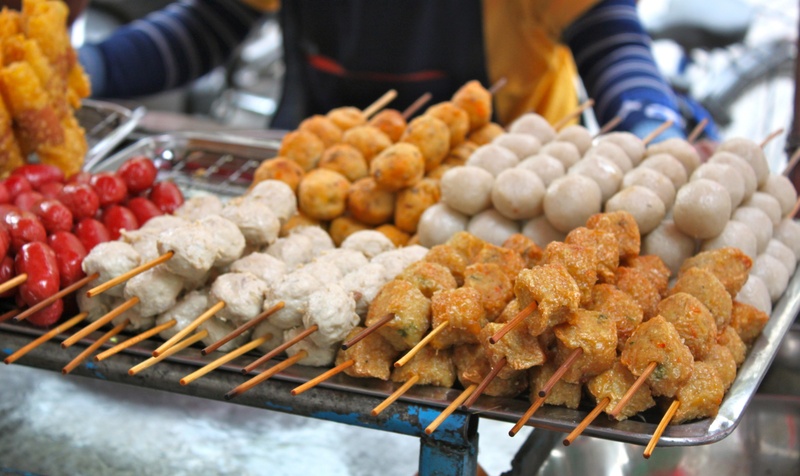 Most countries across Southeast Asia have a selection of street food. When you visit any of the countries, it is almost a sin to not try one of these. But visitors often shy away from eating food don’t look properly prepared and cooked. Not only that, some of the displays look unfamiliar. Bugs hanged at a stall and some smelly fruits offered by a vendor seem frightening if you’re not the adventurous type. Why try something that looks unsanitary and intimidating? Street food has so much more color and history than restaurant-cooked food. It is better than fast food because it’s affordable, available almost everywhere and are usually freshly cooked and hot when you order. You can even watch while your food is prepared! If you’re not up for a full meal yet, you can pick and choose among different varieties. Some hawkers sell snacks and drinks. When you’re backpacking or just sightseeing, you do not need to spend a fortune to get a meal. It is also the best way to experience the local flavor. Some foreign visitors attest to having a better tasting meal at cramped and crowded makeshift diners than in restaurants. The best part of it is that you get to help those tiny stalls and vendors. Most of the vendors who sell street food feed their family off their earnings. Not only will you promote local popular cuisine, but help the locals as well. Make sure to pick where you eat. This is easy to do if you observe how the food is prepared. There is a tendency for some food to be exposed to dirt and smog. Don’t be afraid to look around with friends. Take note of the busy hours, some food are available at specific times. 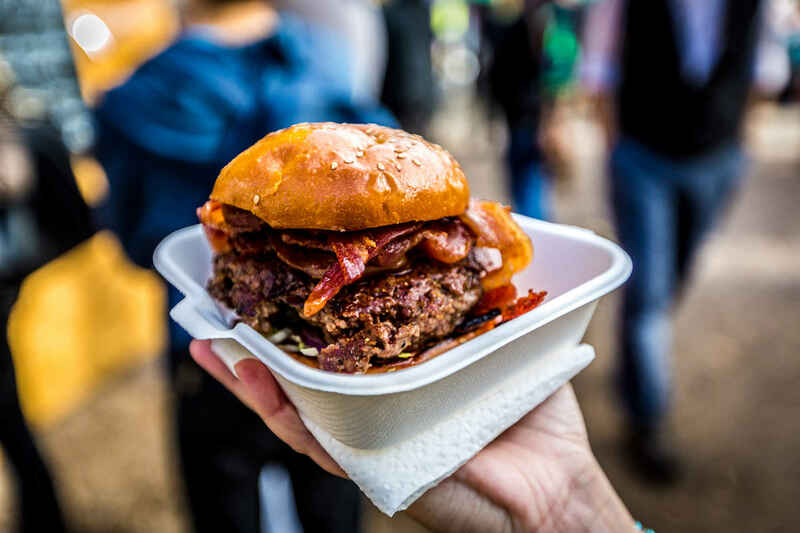 Find the best spots and ask the locals where to buy excellent street food. Interacting with them will also acquaint you with the common food names. Make sure you also know the local terms for spicy, hot or cold, and vegetable and meat. The last is for those who are diet conscious. It also helps if you ask the vendor what ingredients are in the food if you’re allergic to or not allowed to consume specific foodstuffs. Singapore, like its neighbors, has more than enough to offer for that adventurous palate. They’re scattered all over the country. 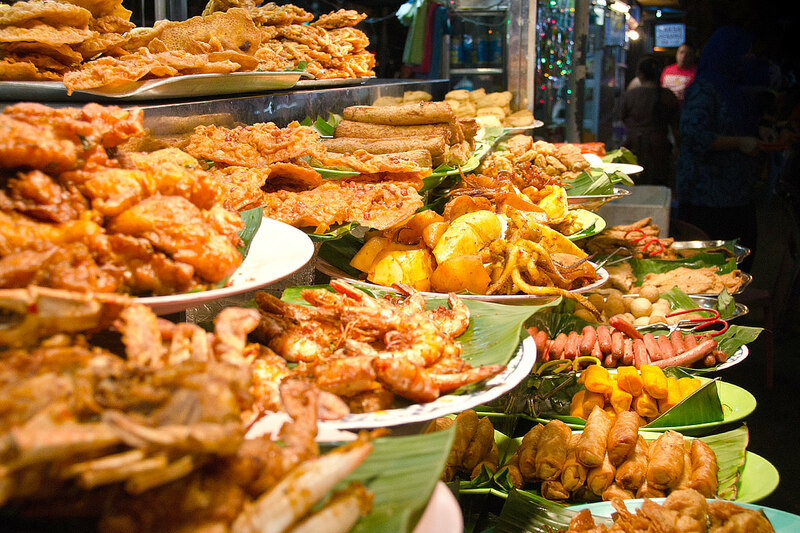 Some of the best you should try are seafood like crabs, sambal stingray, and fish head curry. There are also a variety of stir-fried vegetables with rice, noodles and barbecue. One of the most recommended spots is the Hawkes Centres.